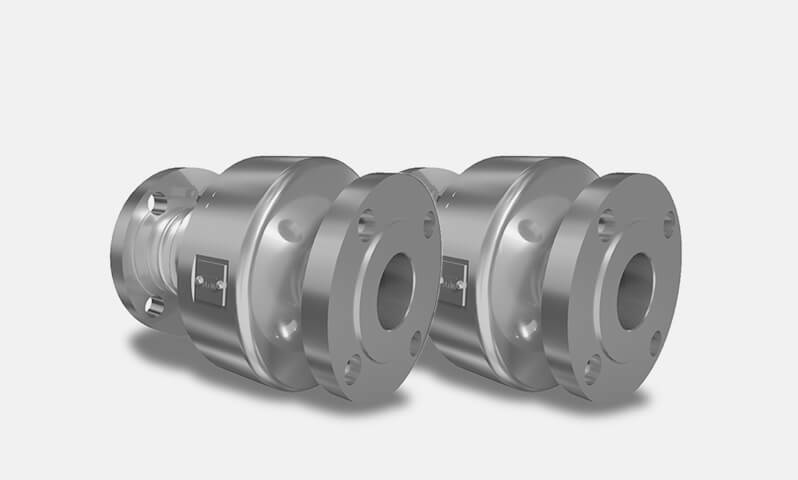 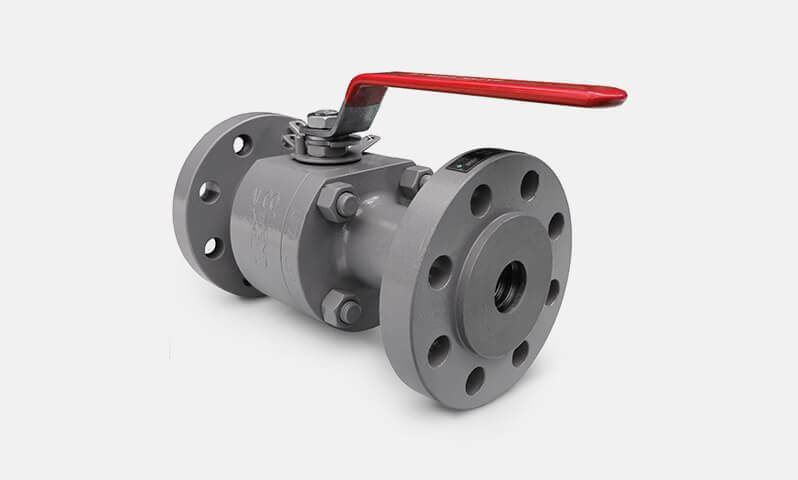 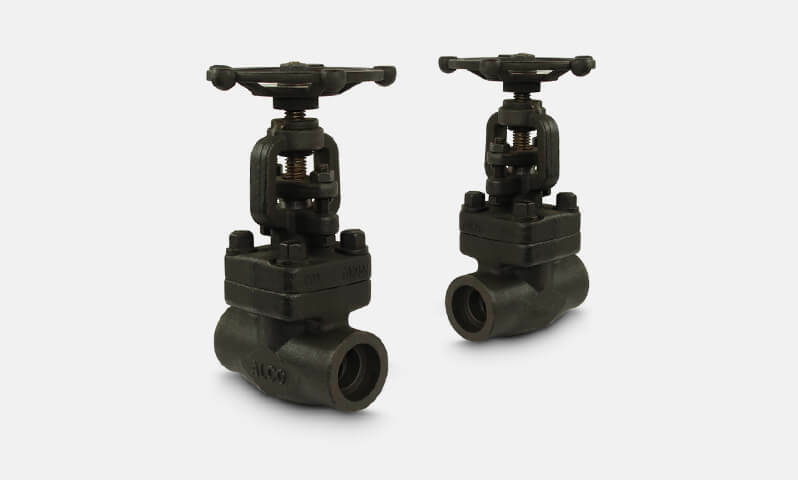 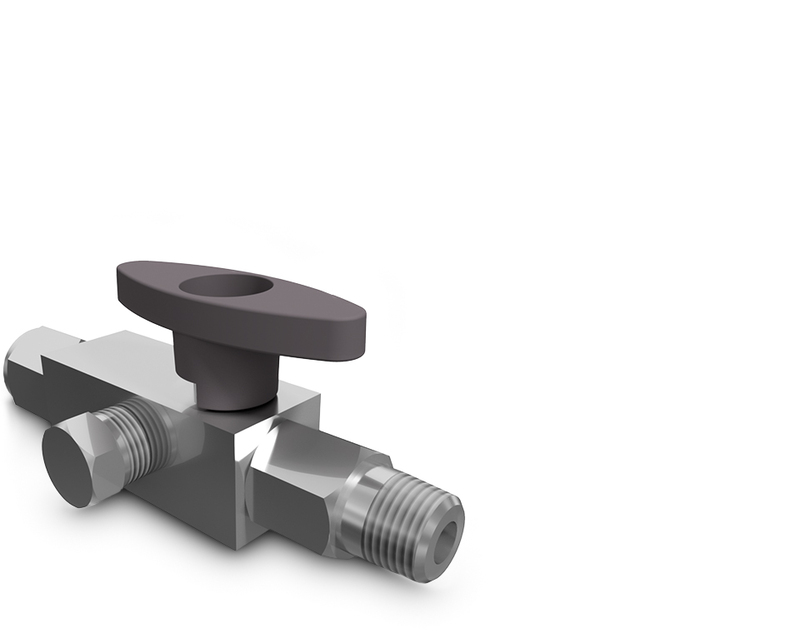 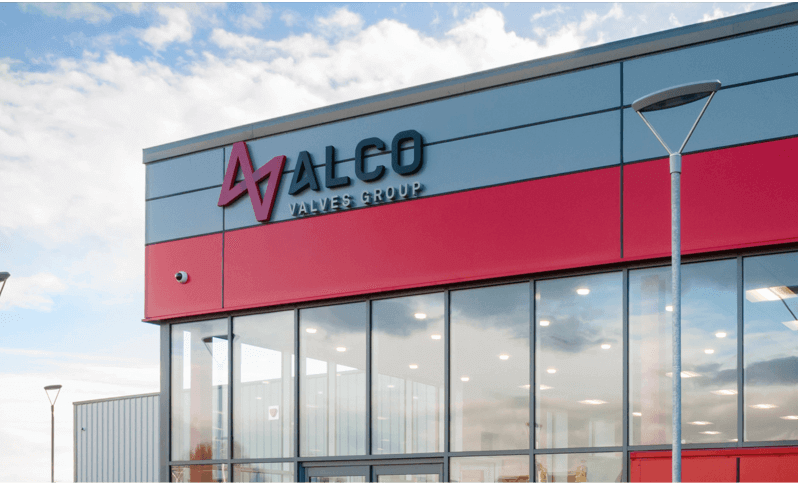 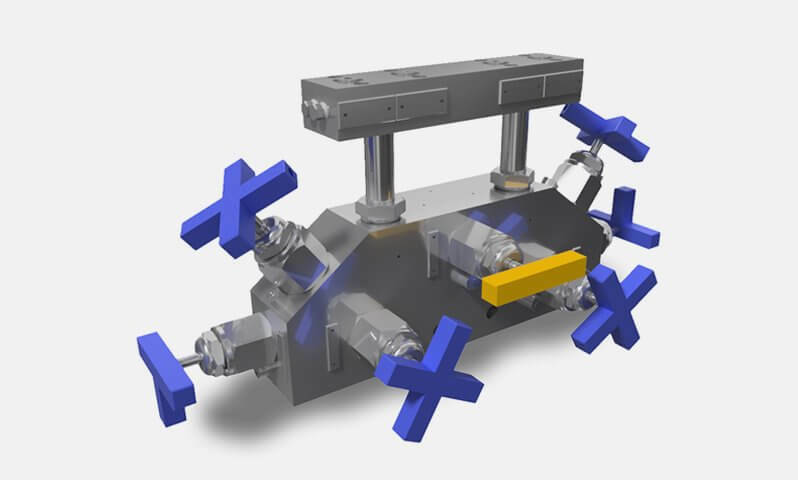 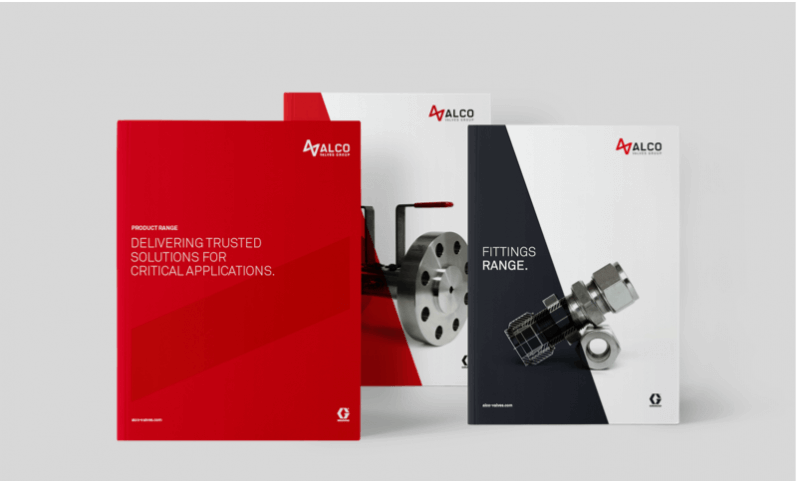 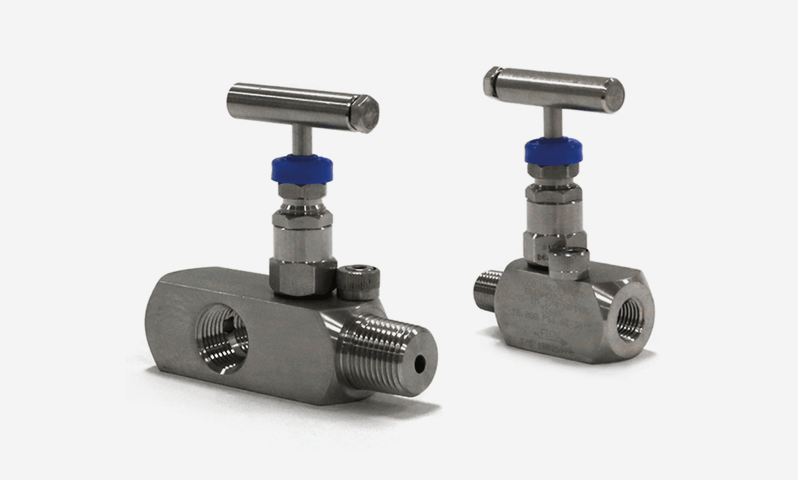 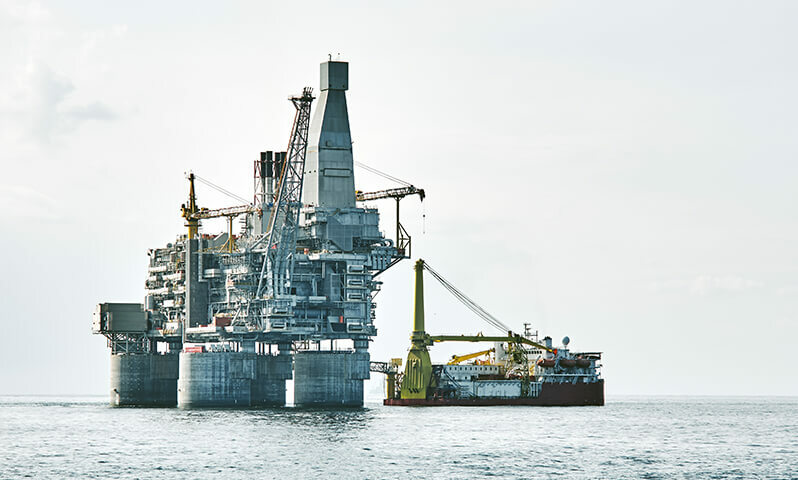 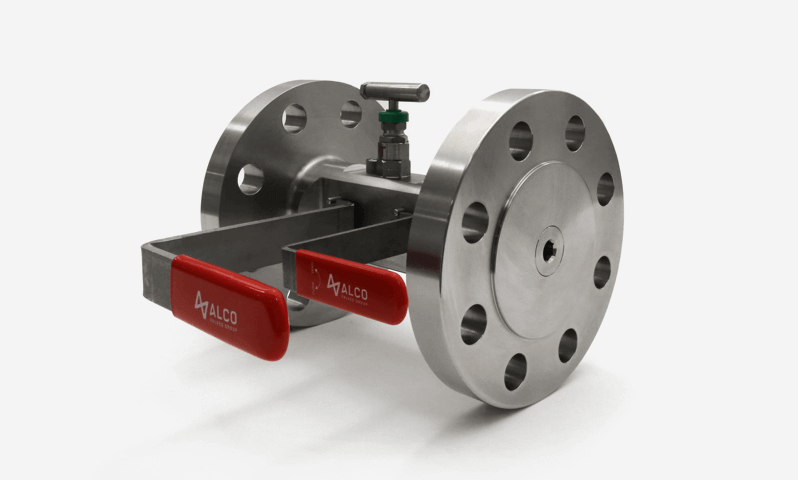 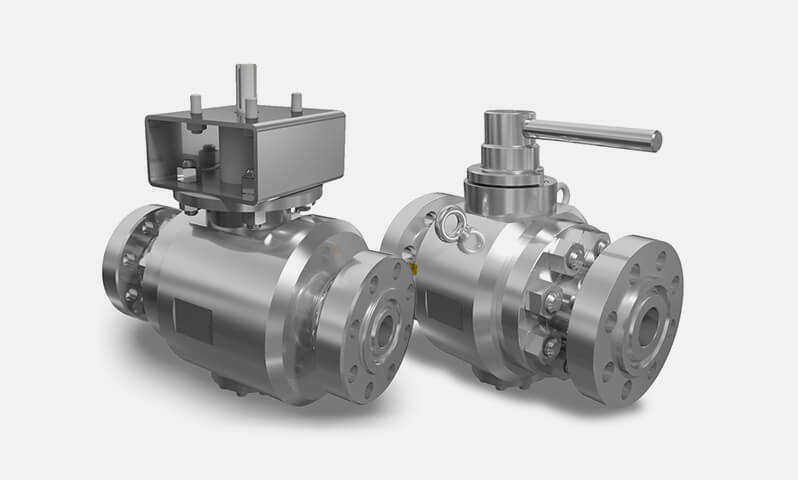 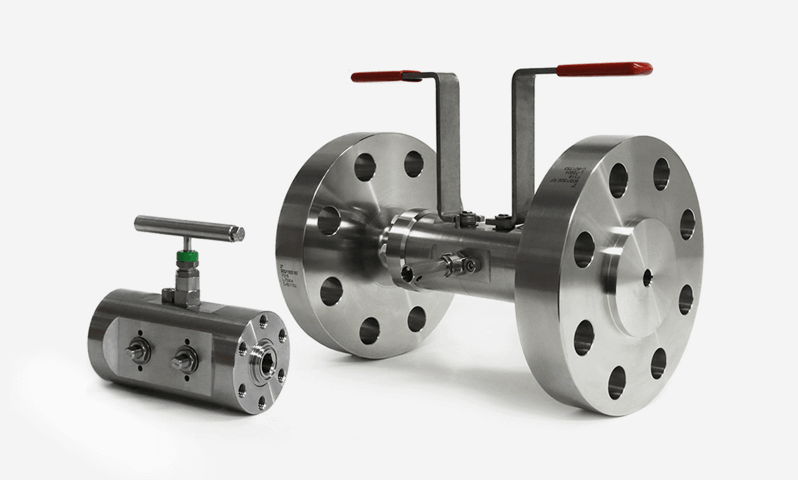 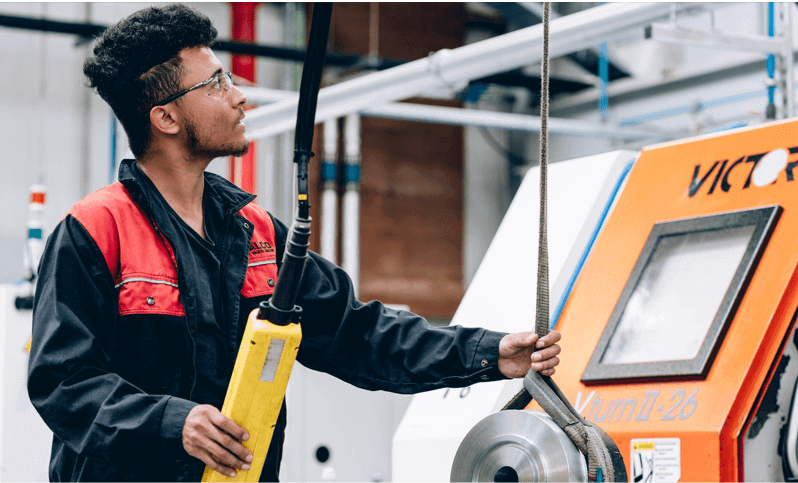 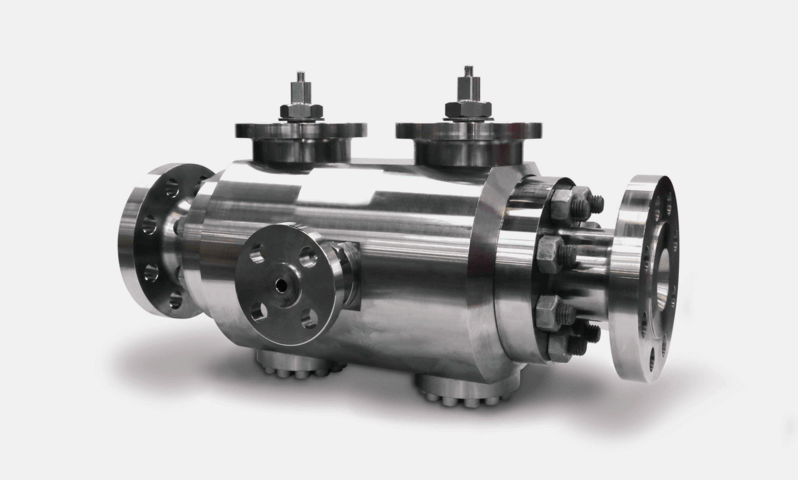 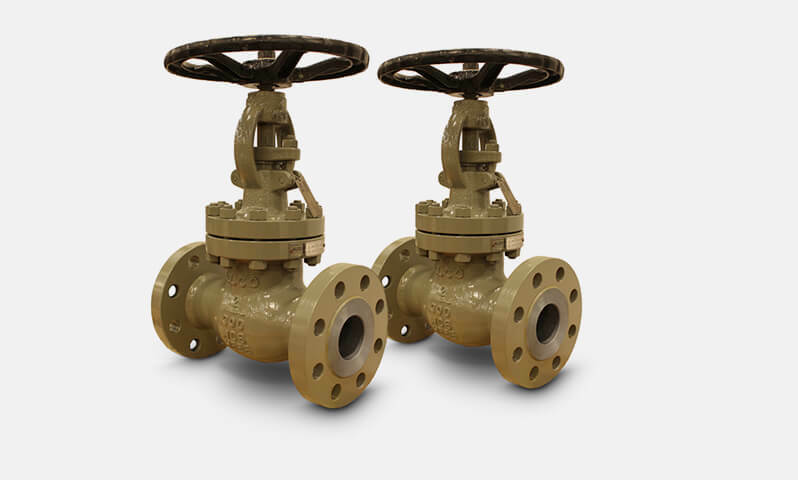 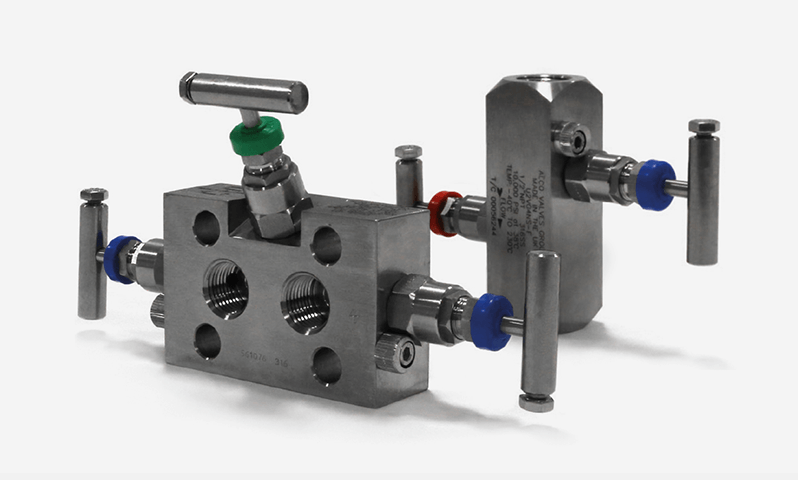 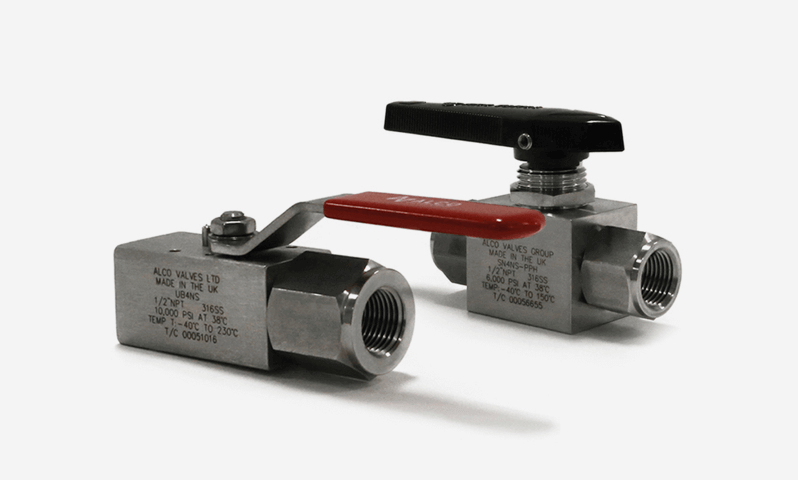 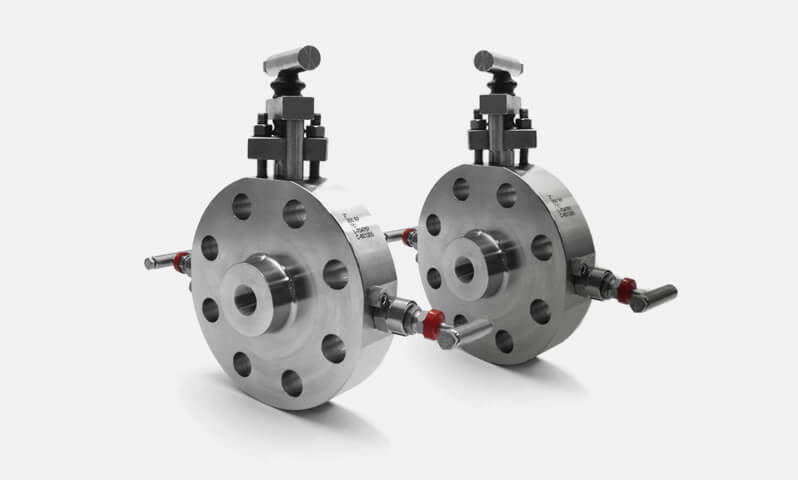 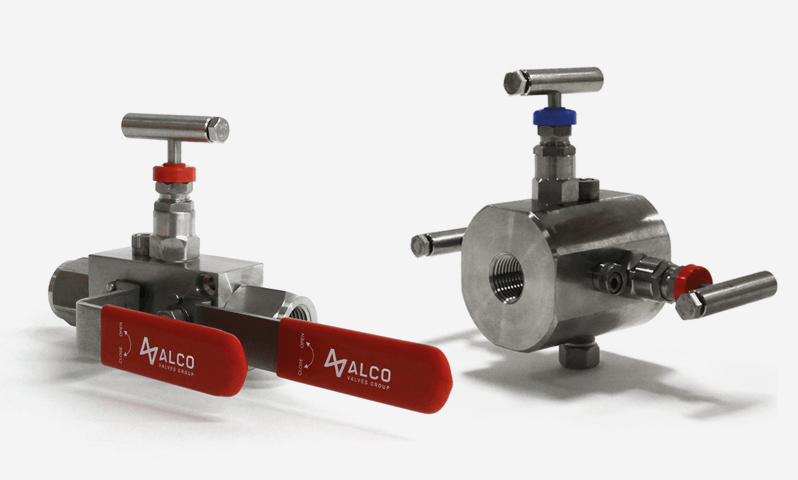 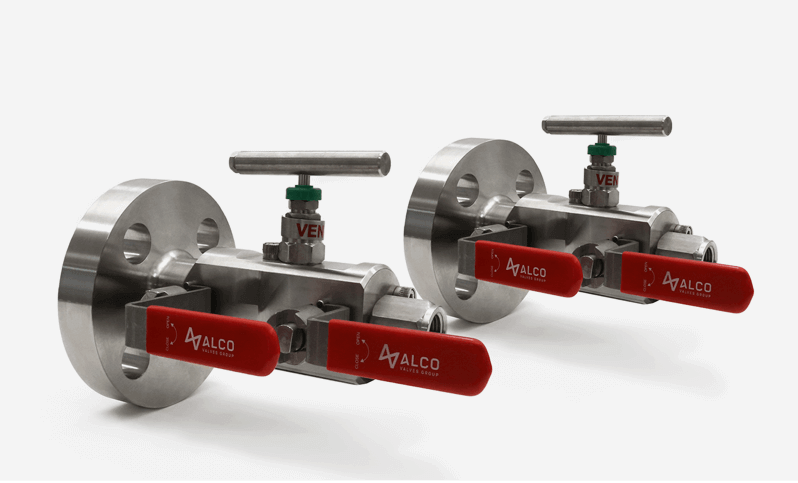 The multiport gauge (ball valve) is designed to provide an efficient method for mounting gauges with the facility to test and calibrate gauges and pressure switches. 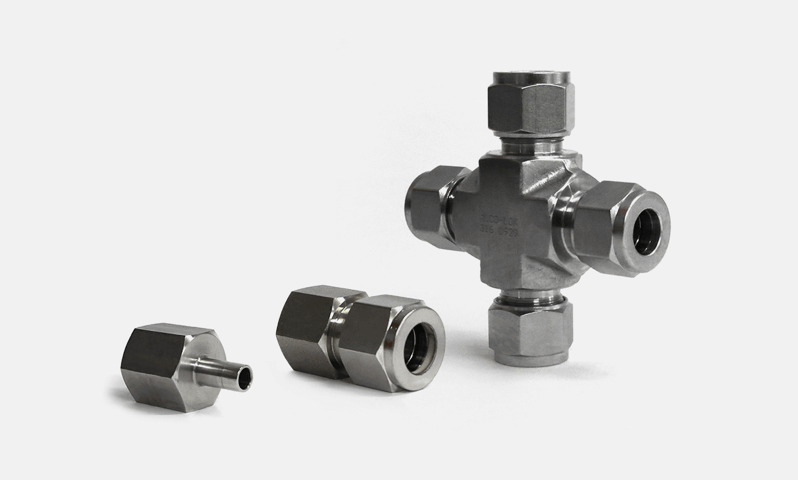 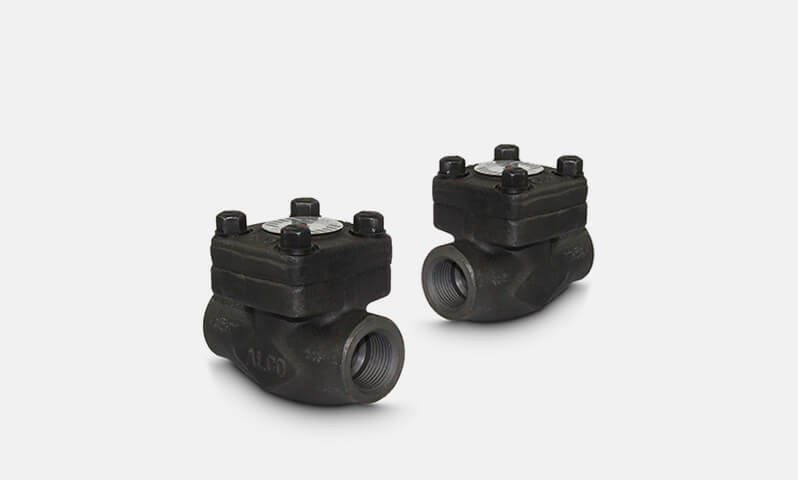 The valve is available with male, female, compression end or standpipe inlet and 3 x outlets. 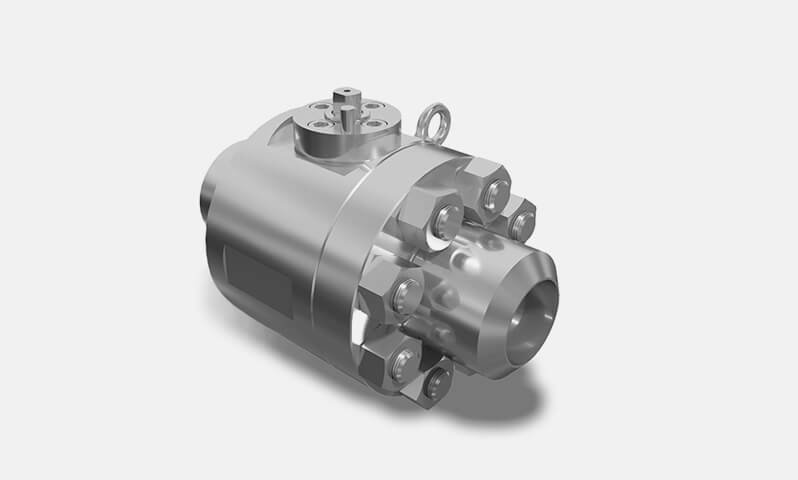 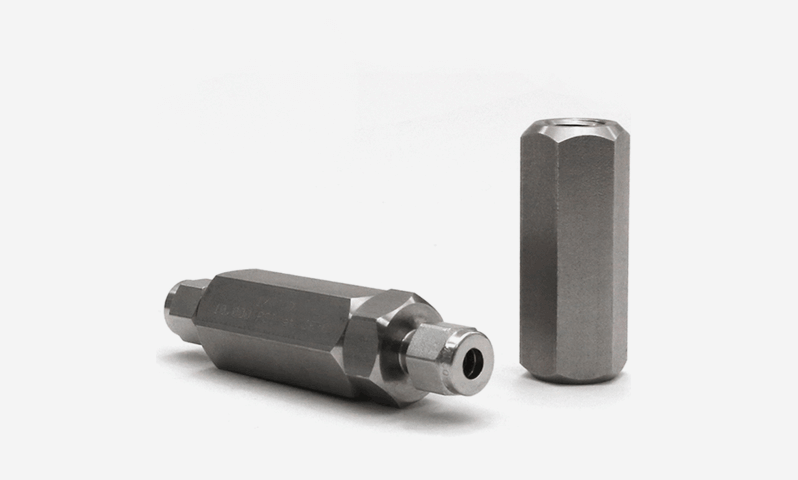 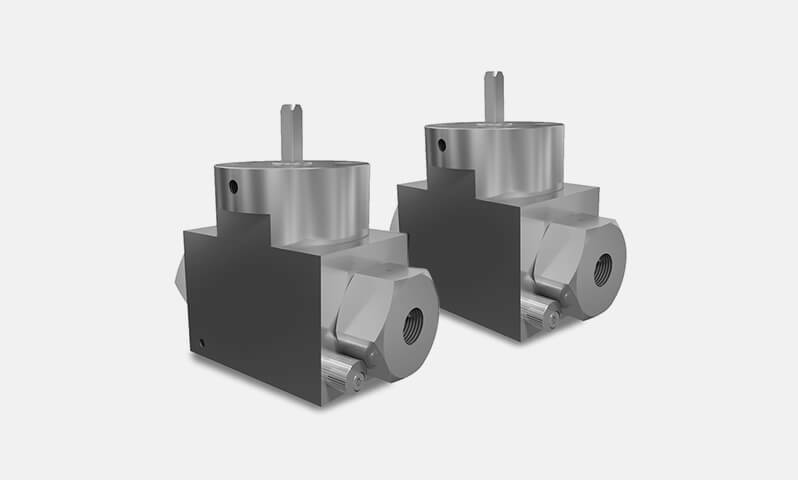 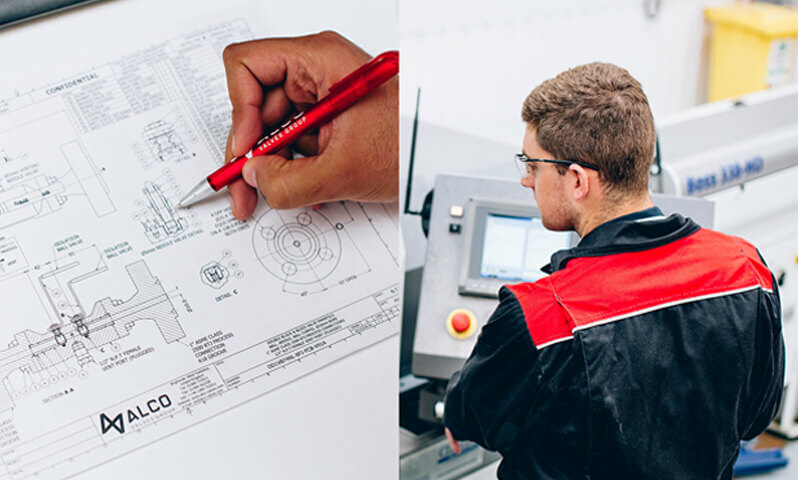 It can also be supplied complete with a swivel gauge adapter for 360° rotation gauge positioning.